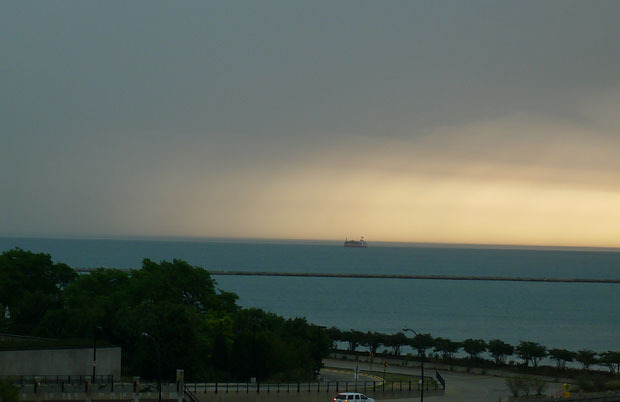 A quick thunderstorm for you Chicago...why am I on the roof of Navy Pier with ominous clouds? 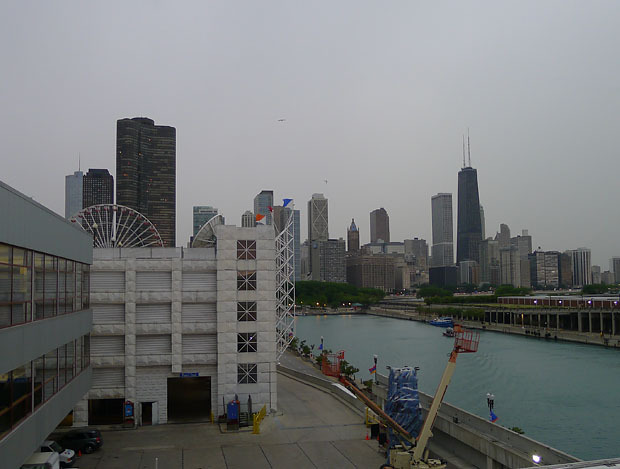 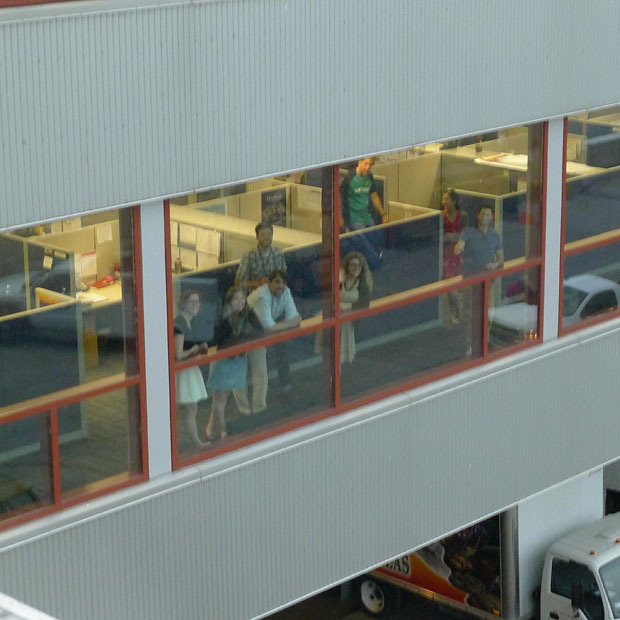 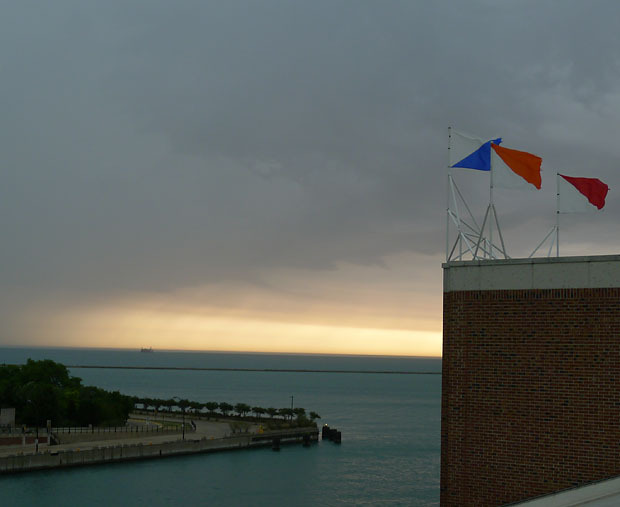 At WBEZ, we have a nice Navy Pier vantage point of changing weather conditions. 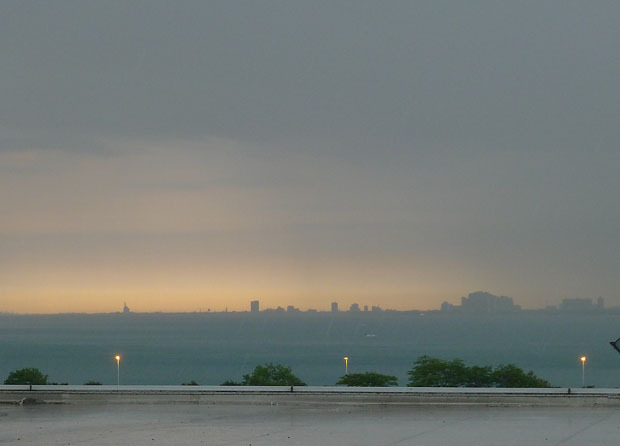 And with a storm front approaching one asks: Why am I not indoors right now?